Helping you get back on the road. 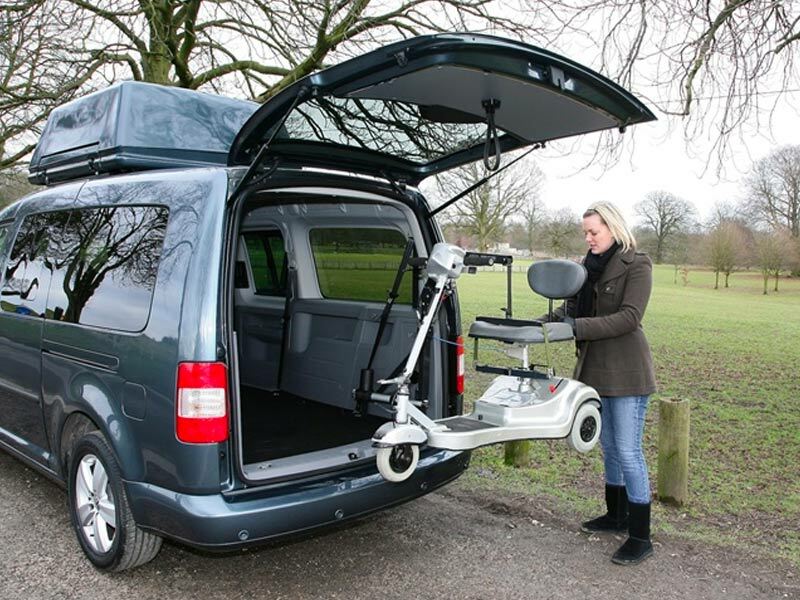 We provide vehicle adaptations such as hand controls, tail lifts and hoists for motability and non-motability drivers in Lincolnshire and the surrounding areas. 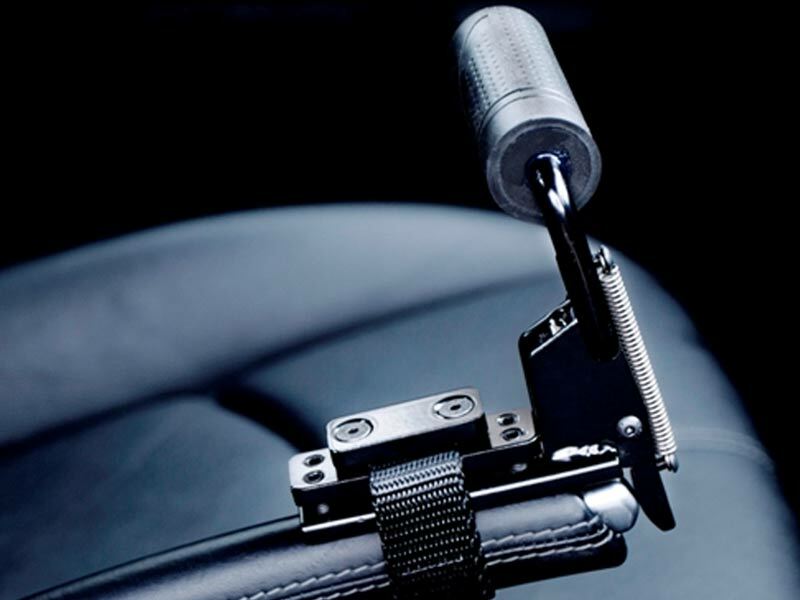 Hand controls, hoists, tail lifts and more. Looking for vehicle conversions in Lincolnshire? 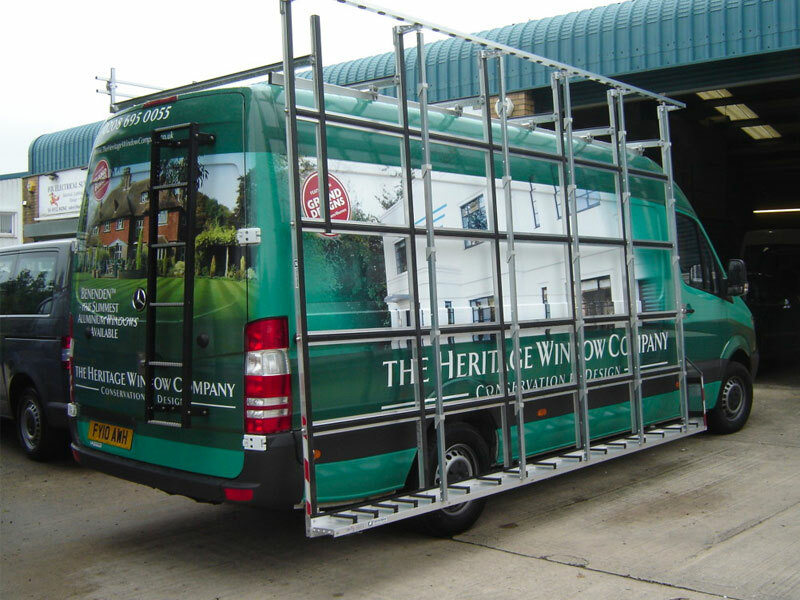 We provide bespoke storage, ply-lining, custom shelving, glass racks, and roof racks for van converions. All built to suit your individual requirements. 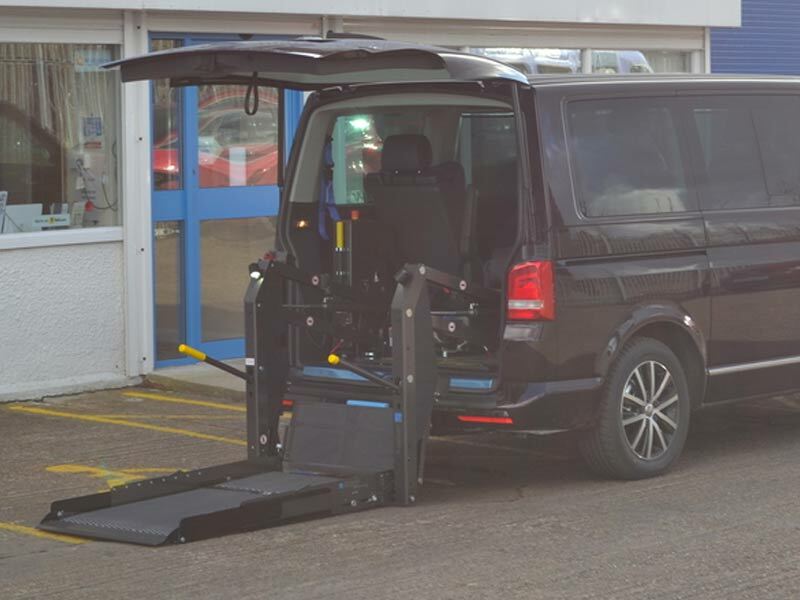 With over 30 years experience, John founded the company back in 2003 and today leads a team of specialists in vehicle adaptations and conversions. Our technicians adhere to strict safety standards and all our installations and modifications are carried out in a manner consistent with the highest guidelines available in the industry. 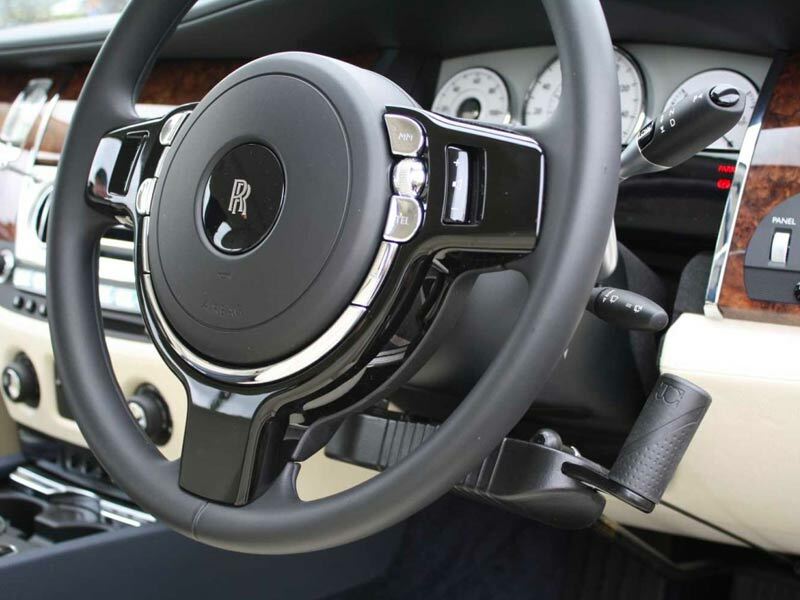 Our customers include County Councils, Emergency Services, coach and transport companies, commercial businesses, vehicle dealerships and private individuals.